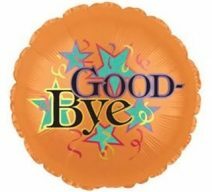 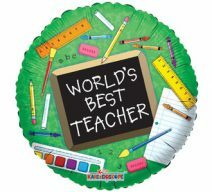 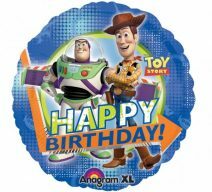 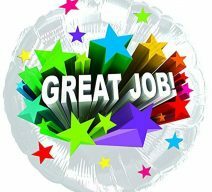 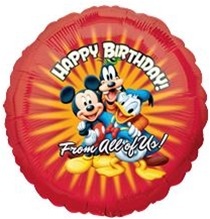 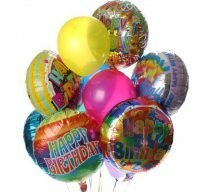 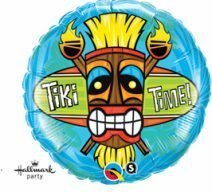 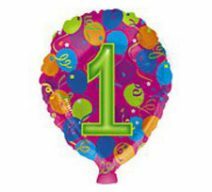 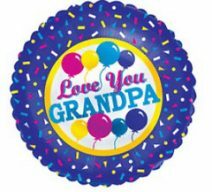 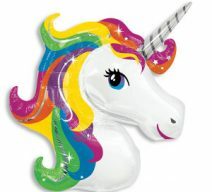 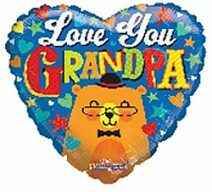 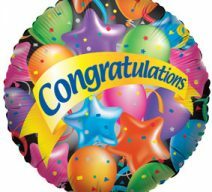 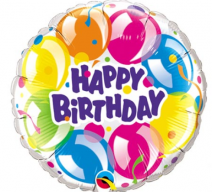 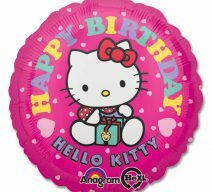 We also offer single mylar balloons or any specific count! 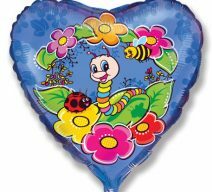 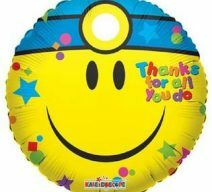 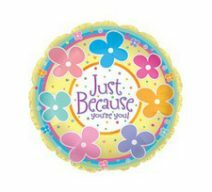 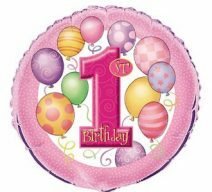 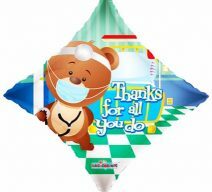 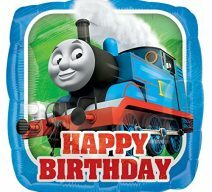 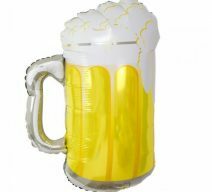 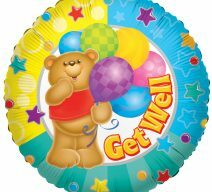 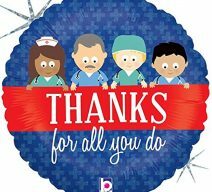 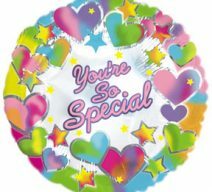 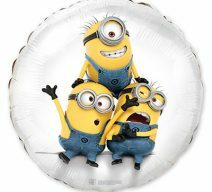 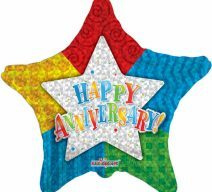 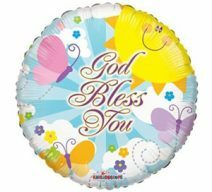 Looking for BALLOONS for special occasions? 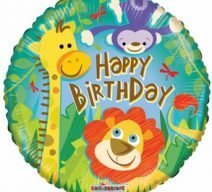 We have balloons to fit your theme: SPORTS, BIRTHDAY, BABY, RELIGIOUS, PATRIOTIC, SUMMER THEMED, AND MORE! 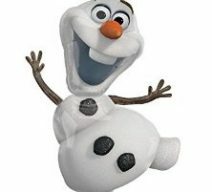 JUMBO 41″ Disney’s Frozen fave Olaf! 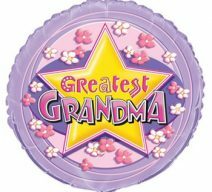 Greatest Grandma Balloon. 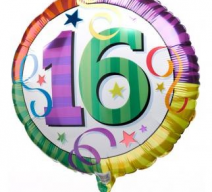 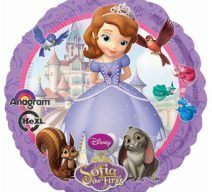 18" Mylar.